Whether you need a milking shed, cover for your animal feed or a machinery shed with wide openings for storing your valuable farm assets; Shed Alliance can design and manufacture the perfect farm shed solution for you. We design all our farm sheds with safety, strength and durability at the forefront of our approach. We only use the best Australian steel products and won’t compromise on quality. Our farm sheds are proven to pass the test of time and rugged Australian rural environments. Our ShedTech design software gives us the ability to fully customise your shed to ensure it will withstand any challenging wind and weather conditions. 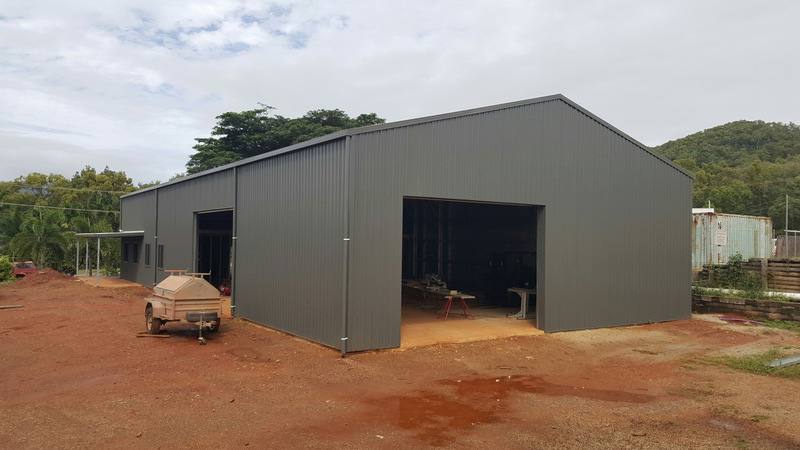 Choose the size, style and layout you want, and Shed Alliance will create the perfect shed that meets stringent Australian building codes along with relevant design and engineering standards. 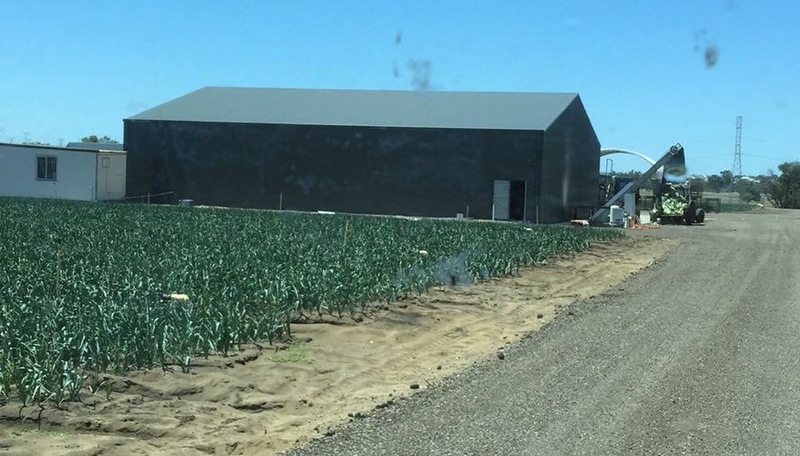 Your farm shed design can be open-sided or fully enclosed; have single or multiple bays, and gable or skillion roofs. Awnings and lean-tos will extend your storage capacity. We team match our sturdy BlueScope galvanised steel frames with a selection of either plain ZINCALUME® or the full range of COLORBOND® colours for roofing, walls and raingoods. Once you decide on the basic format, you can add optional features such as personal access doors, ventilation, a mezzanine floor or vermin flashings to improve the functionality of your farm shed further. We supply multiple hold down options to ensure your farm shed is not only strong but also easy to assemble. Our industry-leading bracket options include embedded, bolt to slab and hinge up styles that allow you to pivot frames up for straightforward construction. All standard BlueScope product warranties apply for up to 15 years. Your shed will stay looking great and maintenance free for decades. Shed Alliance provides all our farm sheds in kit form, pre-punched and ready for construction once on site. The kits come with a detailed instruction manual so you can erect it yourself or engage your preferred shed builder. You may need to arrange to lift larger frames into place with a crane. We’re happy to provide any of those services and put you in contact with our network of trustworthy and reliable builders to complete any or all of your farm shed project. We have 100+ Shed Alliance members throughout Australia resulting in tremendous buying power. You get the best sheds at the most competitive price on the market. We also offer FREE or substantially discounted delivery to almost every part of the country. If you want to know more about our steel farm sheds, then drop in and talk to one of our expert salespeople in a showroom near you. If you can’t make it into the office, then give us a call on 1300 503 888 or let us know your requirements via our Online Quote Request Form HERE.